Classic North Hills home ready for your personal touches. This home backs to greenway space. It has formal areas and spacious rooms throughout. The finished basement has a masonry fireplace. Hot tub on deck conveys as is. Google fiber in neighborhood. Here's your chance to be Midtown Raleigh. Fireplace(s): In Basement, In Living Room, Masonry, Wood Burning (2 total). Directions:South on Six Forks Road from Millbrook, right on Lassiter Mill, right on Currituck, left on Keswick. SchoolsClick map icons below to view information for schools near 4416 Keswick Drive Raleigh, NC 27609. Home for sale at 4416 Keswick Drive Raleigh, NC 27609. 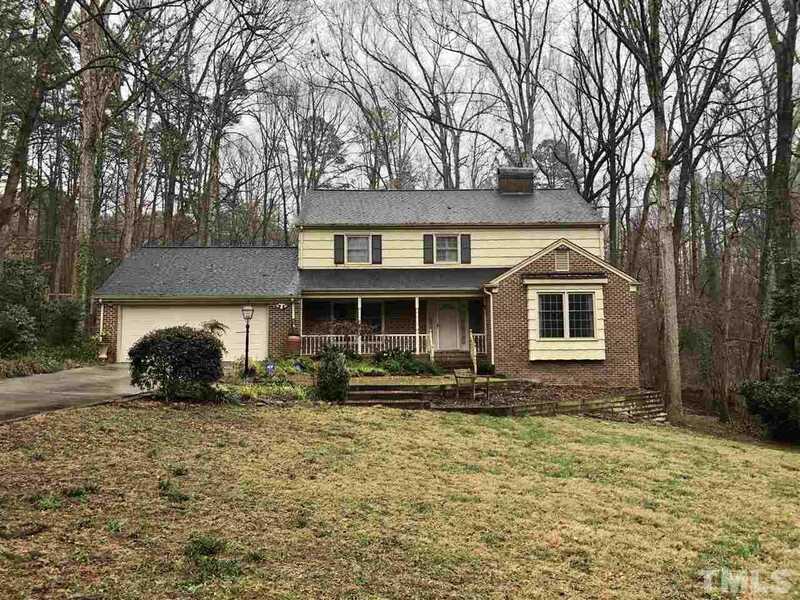 Description: The home at 4416 Keswick Drive Raleigh, NC 27609 with the MLS Number 2234564 is currently listed at $529,000 and has been on the Raleigh market for 71 days. You are viewing the MLS property details of the home for sale at 4416 Keswick Drive Raleigh, NC 27609, which is located in the North Hills subdivision, includes 4 bedrooms and 4 bathrooms, and has approximately 3496 sq.ft. of living area.